You are at:Home»Brain»Are some psychiatric disorders a pH problem? 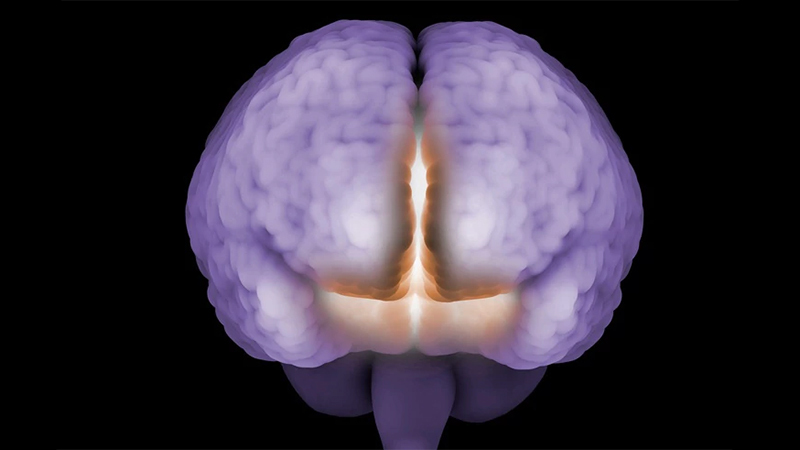 Sometimes our brains are on acid—literally. A main source of these temporary surges is the carbon dioxide that is constantly released as the brain breaks down sugar to generate energy, which subsequently turns into acid. Yet the chemistry in a healthy human brain tends to be relatively neutral, because standard processes including respiration—which expels carbon dioxide—help maintain the status quo. Any fleeting acidity spikes usually go unnoticed. But a growing body of work has suggested that for some people, even slight changes in this balance may be linked with certain psychiatric conditions including panic disorders. New findings this month provide additional evidence that such links are real—and suggest they may extend to schizophrenia and bipolar disorder. There were earlier hints that this was the case: Post-mortem studies of dozens of human brains revealed lower pH (higher acidity levels) in patients with schizophrenia and bipolar disorder. Multiple studies in the past few decades have found that when people with panic disorders are exposed to air with a higher-than-normal concentration of carbon dioxide—which can combine with water in the body to form carbonic acid—they are more likely to experience panic attacks than healthy individuals are. Other research has revealed that the brains of people with panic disorders produce elevated levels of lactate—an acidic source of fuel that is constantly produced and consumed in the energy-hungry brain. Yet despite those initial clues, researchers continued to puzzle over if the increased acidity seen in schizophrenia and bipolar patients was truly disorder-related—or the result of other factors, such as a person’s history of antipsychotic drug use or condition just before death. For example, “If you’re dying slowly, there would be a longer period where there’s a greater chance that you would have low oxygen levels and that’s going to change your metabolism,” explains William Regenold, a psychiatrist and professor at the University of Maryland. During a prolonged death, he explains, the body and brain begin to rely more heavily on an oxygen-independent pathway to produce energy. This can lead to higher-than normal lactate levels that subsequently decrease pH. Such questions are why Tsuyoshi Miyakawa, a neuroscientist at Fujita Health University in Japan and his colleagues recently decided to scour the 10 existing datasets from post-mortem brains of over 400 patients with either schizophrenia or bipolar disorder. Some prior studies did not bother to focus on acidity because researchers assumed the lower pH was the result of extraneous factors, Miyakawa says. In their new analysis, however, he and his team tried to test each of the leading theories around the disorder-acidity connection. First, they controlled for potential confounding factors such as a history of antipsychotic medication use and age at death. As they had suspected, brain pH levels in individuals with schizophrenia and bipolar disorder were significantly lower than in healthy controls. The team also examined five mouse models—rodents with mutations in genes associated with these conditions—and found similar results: The pH levels in the brains of these mice (which were free of antipsychotic drugs) were consistently lower, and their lactate levels higher, than those in comparable healthy animals. What’s more, the researchers had euthanized all the mice in the same way—which suggests the pH differences cannot be explained away by how long it takes to die. But John Wemmie, a neuroscientist at the University of Iowa, says that while the findings of Miyakawa’s group are intriguing, “it’s tissue after the animals or the humans have died, so it’s hard to know if that’s related to the pH changes [in the living brain].” Live imaging studies conducted on people with bipolar disorder, schizophrenia and panic disorder provide much more direct evidence for the hypothesis that acidity may underlie these various psychiatric conditions, he says. By using magnetic resonance spectroscopy, a method that can detect biochemical changes in tissue, scientists have consistently found elevated levels of lactate in these individuals’ brains.